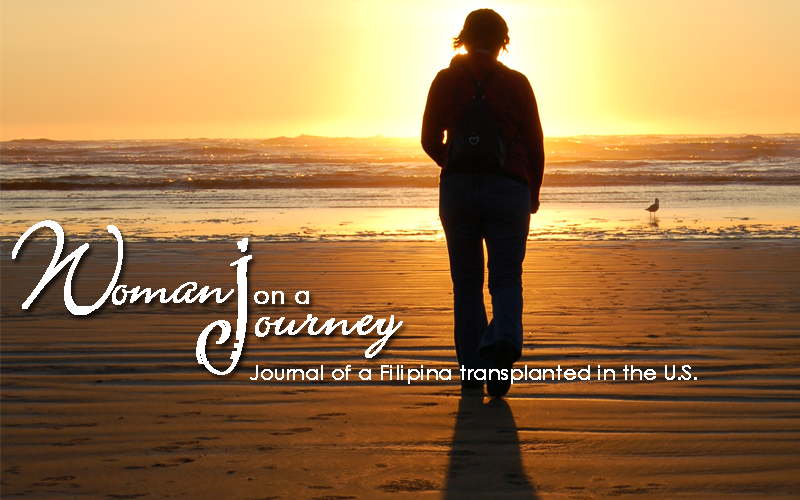 Woman On A JouRney: Who wants to Tailgate? 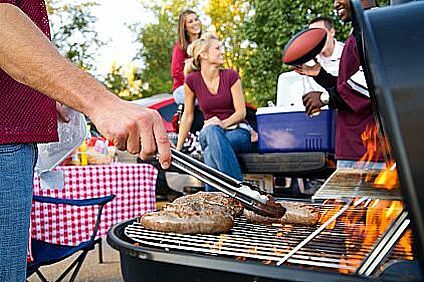 It's summer and baseball season: a perfect time to indulge in one of America's favorite pastimes: tailgating. Here in our part of South Florida where the weather is almost perfect (which is probably one reason why golf courses are everywhere), outdoor activities (picnics, sailing, golfing, going to the beach, camping) are very popular especially during weekends and holidays. Aside from a bottle of iced cold beer (or iced tea for a non-drinker like me) and juicy hot dog, what other tailgating ideas do you have in mind?